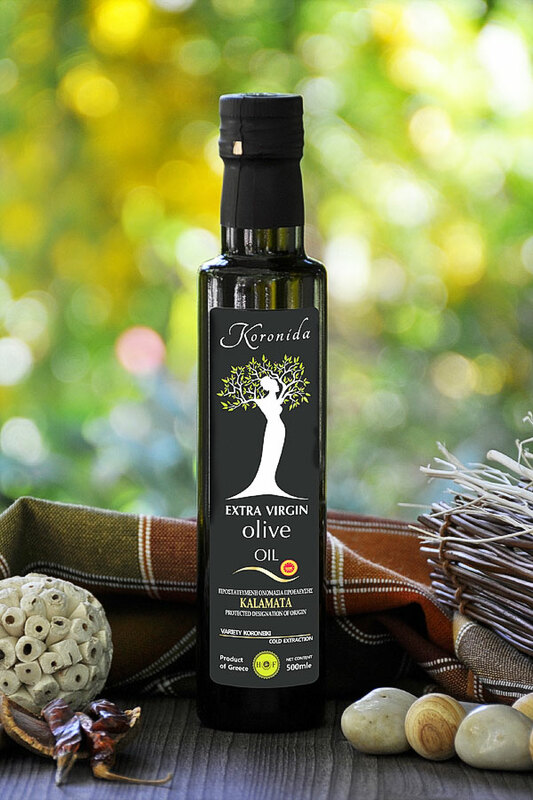 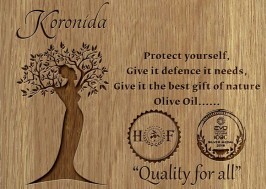 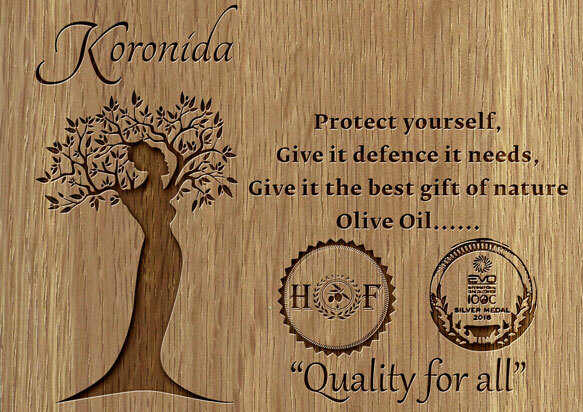 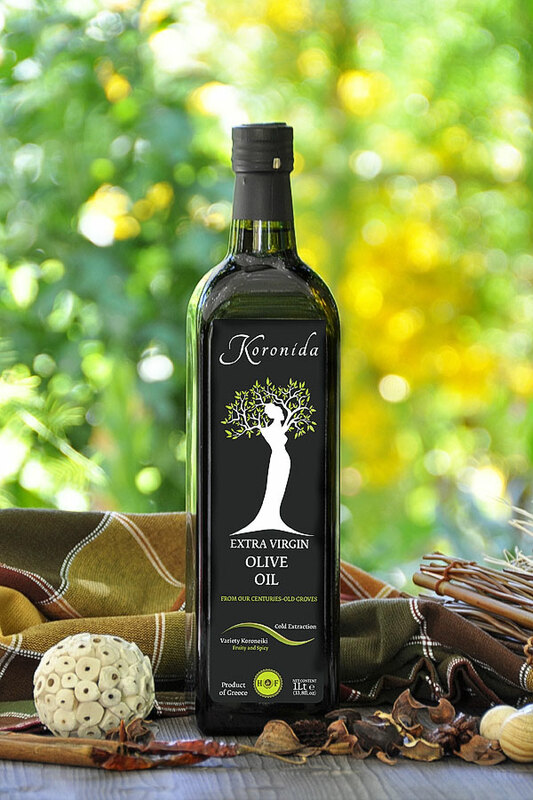 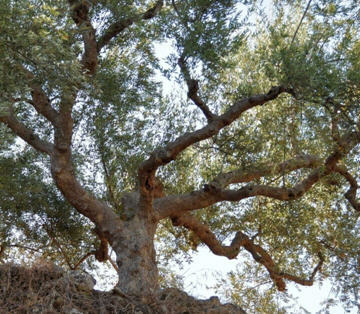 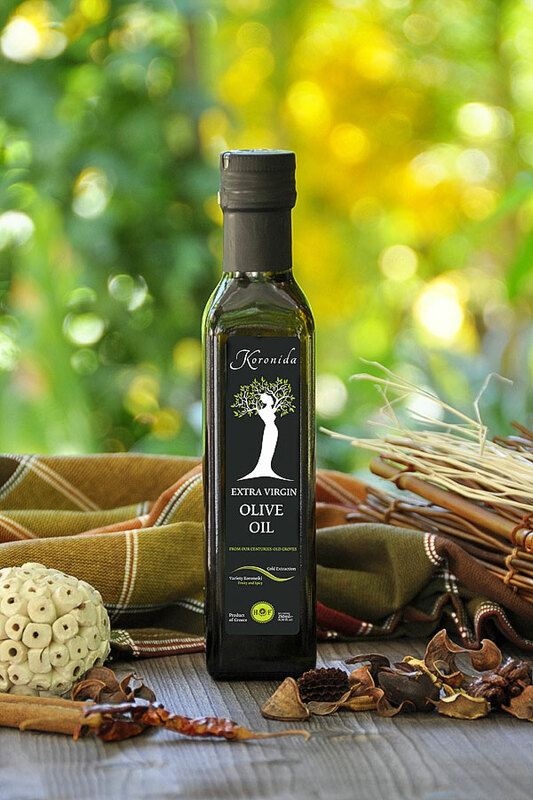 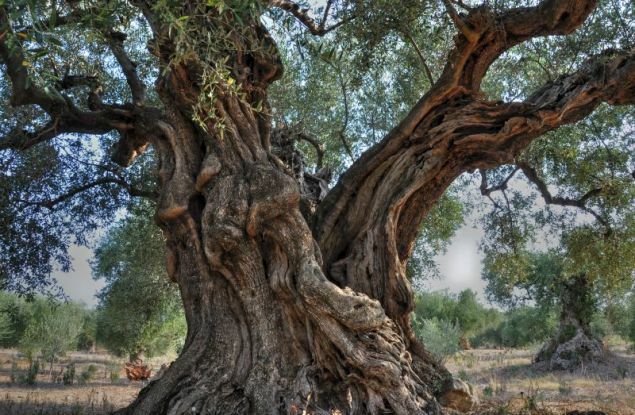 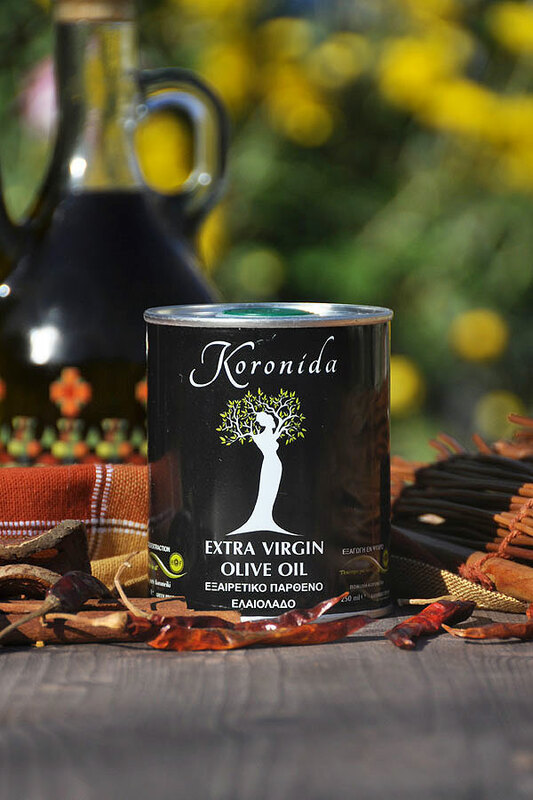 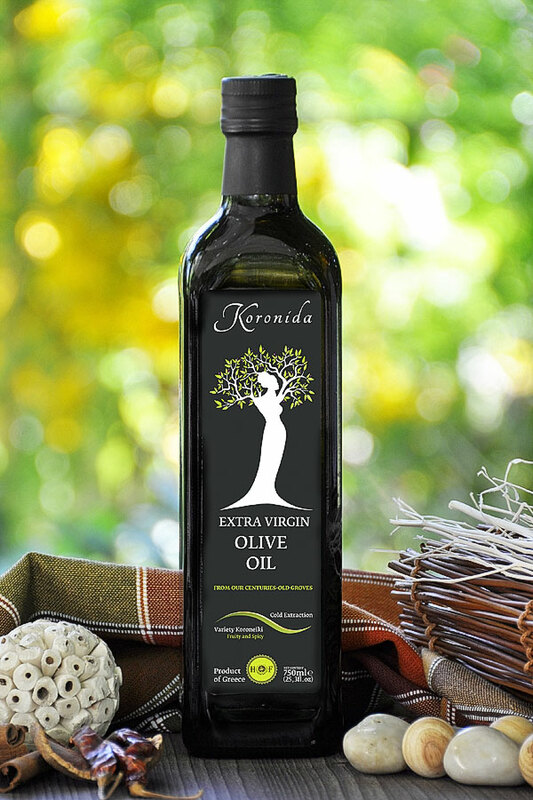 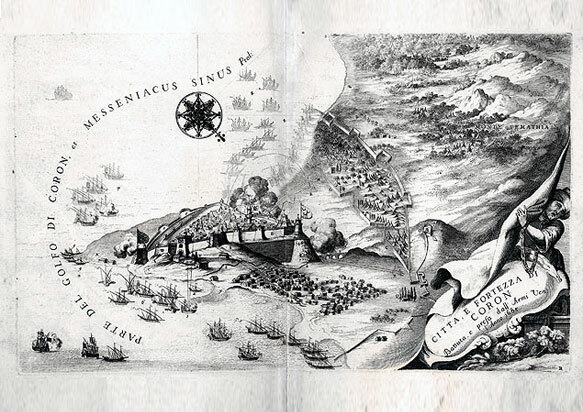 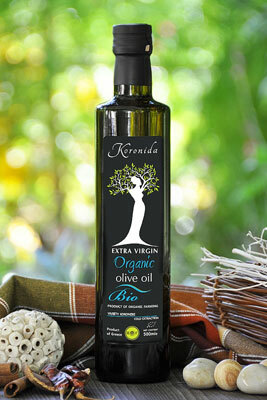 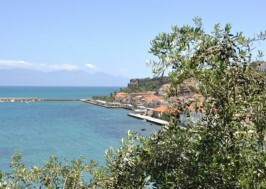 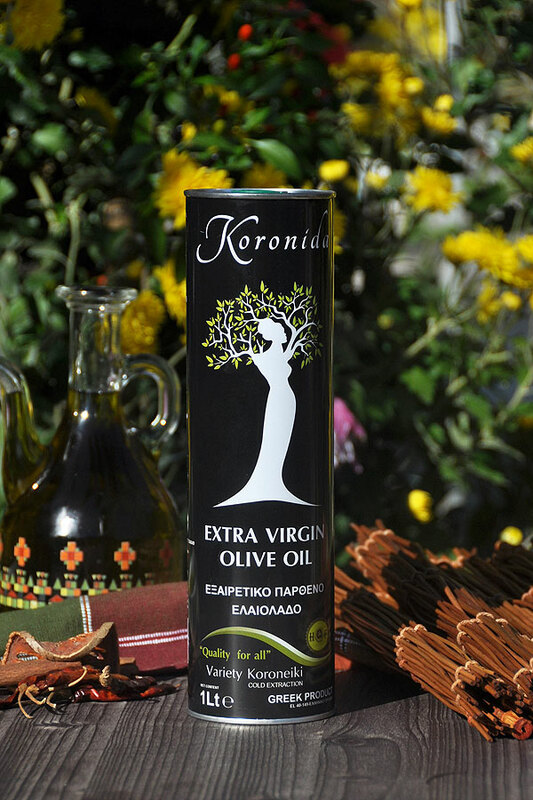 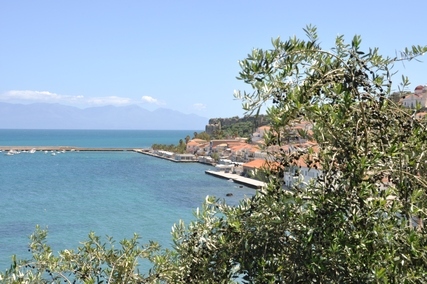 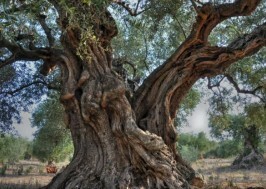 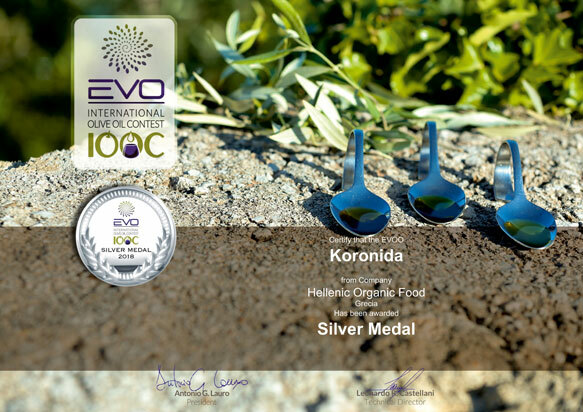 FROM OUR CENTURIES OLD GROVES From the olive variety Koroneiki Our olive groves are located in Ka..
FROM OUR CENTURIES, OLD GROVES Protected Designation of Origin extra virgin olive oil 250ml Wh..
FROM OUR CENTURIES OLD GROVES Extra Virgin Olive Oil 750ml From the olive variety Koroneiki Ou..
FROM OUR CENTURIES OLD GROVES EXTRA VIRGIN OLIVE OIL 1Lt From the olive variety Koroneiki Our ..
FROM OUR CENTURIES OLD GROVES Extra Virgin Olive Oil 250ml From the olive variety Koroneiki Ou..
FROM OUR CENTURIES OLD GROVES EXTRA VIRGIN OLIVE OIL 3Lt From the olive variety Koroneiki Our ..
We can guarantee the uninterrupted supply in any quantity. 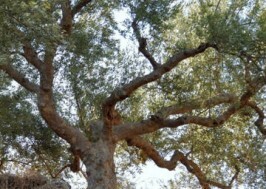 G.Frountzis & D. Lala G.P. 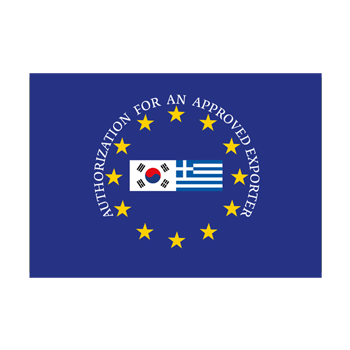 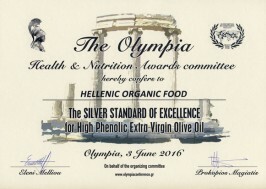 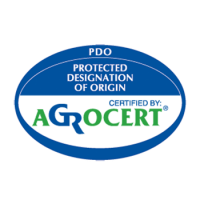 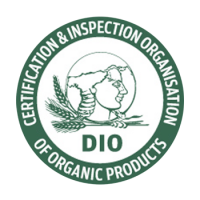 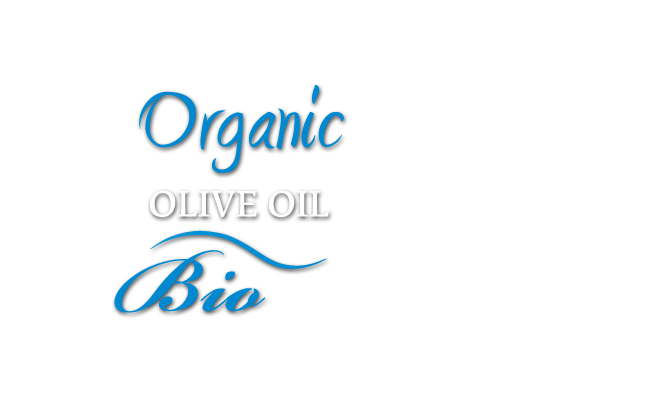 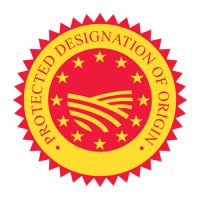 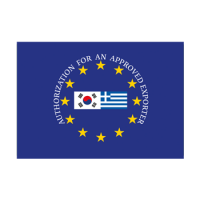 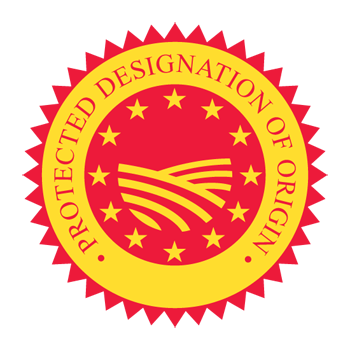 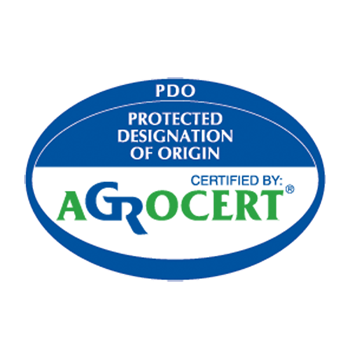  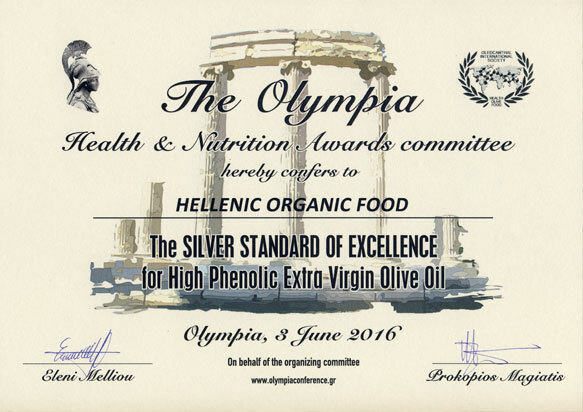 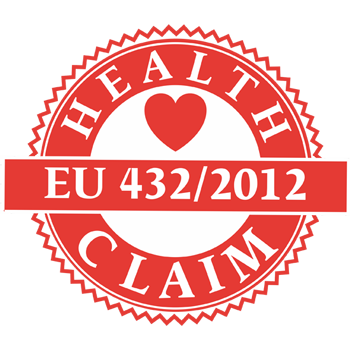 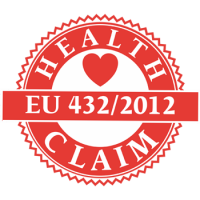 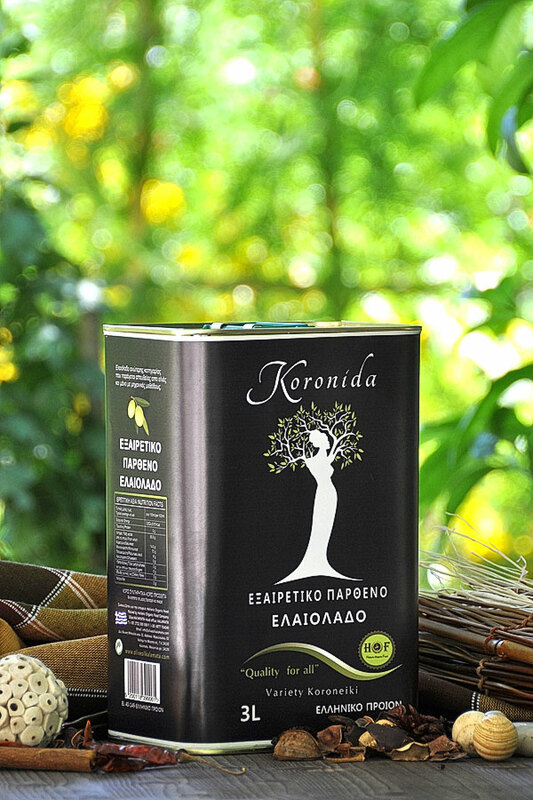 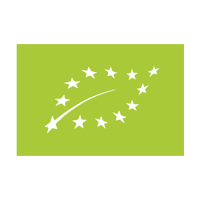 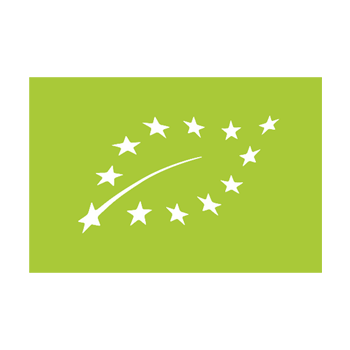 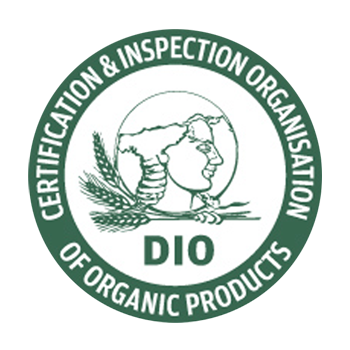 Copyright © 2014, Hellenic Organic Food , All Rights Reserved.